This is my Magic Wand! 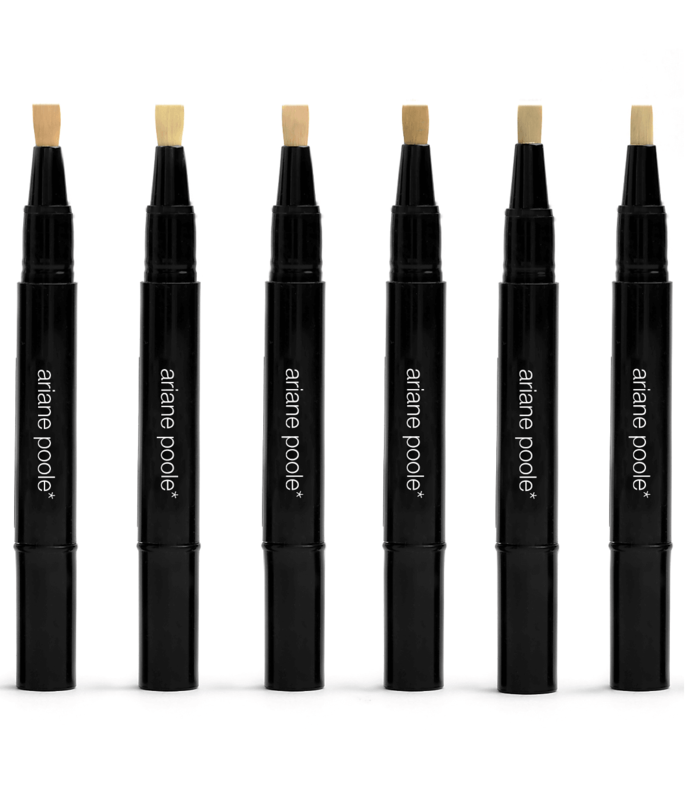 Create the illusion of a flawless complexion with a click of the pen. This is my Magic Wand! 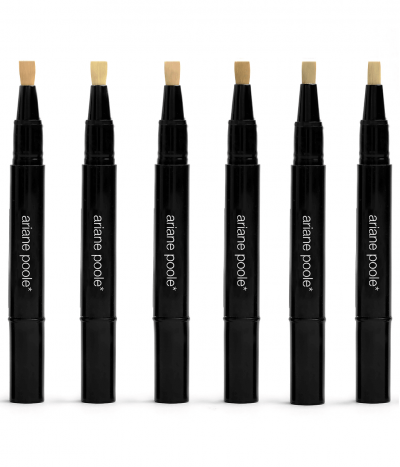 This slim click pen houses a face brightening liquid radiance. Suitable for Vegetarians and Vegans. Create the illusion of a flawless complexion with a click of the pen. 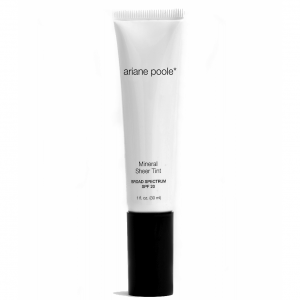 The photo-reflective pigments in this multi-mineral, anti-oxidant enriched illuminating pen will help brighten the skin while gently reducing the appearance of fine lines. 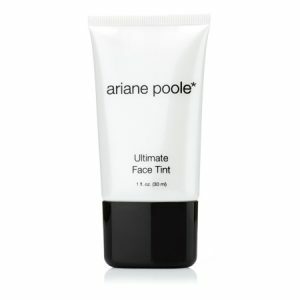 Bio-transformed botanical extracts gently eliminate the appearance of fine lines and wrinkles. Enriched with an exclusive Multi-Mineral Complex. Click the end cap until the product appears on the brush. 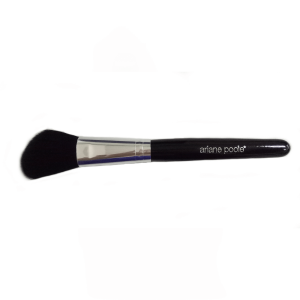 The Mineral Illuminating Pen can be used on its own or after foundation and concealer. 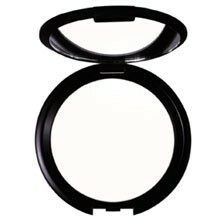 Apply wherever you see dark shadowy areas, imperfections or fine lines. It also looks great applied around the lip area to create the illusion of a fuller pout. Use across frown lines, marionette lines and smile lines to give the illusion of botox and filler without the pain. Ingredients: Water (Aqua), Cyclopentasiloxane, Glycerin, Ethylhexyl Palmitate, PEG/PPG-18/18 Dimethicone, Magnesium Chloride, Potassium Chloride, Sodium Chloride, Zinc Chloride, Lysine, Polysilicone-11, Barium Sulfate, Aminobutyric Acid, Panax Ginseng Root Extract, Portulaca Oleracea Extract, Centella Asiatica Extract, Isohexadecane, Ammonium Polyacryloyldimethyl Taurate, Polysorbate 80, Sodium Hyaluronate, Retinyl Palmitate, Tocopheryl Acetate, Tocopherol, Ascorbyl Palmitate, Polydodecanamideaminium Triazadiphenylethenesulfonate, Polyvinylalcohol Crosspolymer, Steareth-2, Methicone, Potassium Sorbate, Magnesium Sulfate, Phenoxyethanol, Caprylyl Glycol, Hexylene Glycol. May Contain ( /-): Mica, Titanium Dioxide (CI 77891), Iron Oxides (CI 77491, CI 77492, CI 77499), Bismuth Oxychloride (CI 77163).